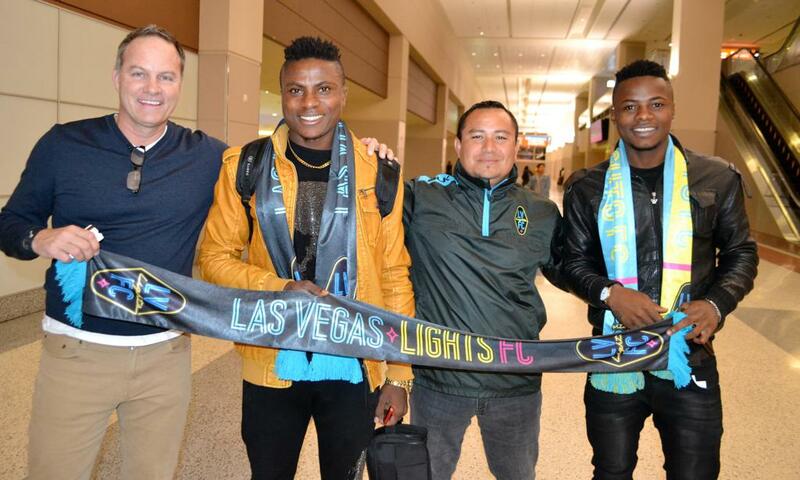 Las Vegas, NV.- Las Vegas Lights FC announced Thursday the addition of Cameroonian Youth National Team forwards Tabort Etaka Preston and Bin Adolf Enow. Both players signings are pending league and federation approval. “In this league we need players like them who can really just beat you on pace. 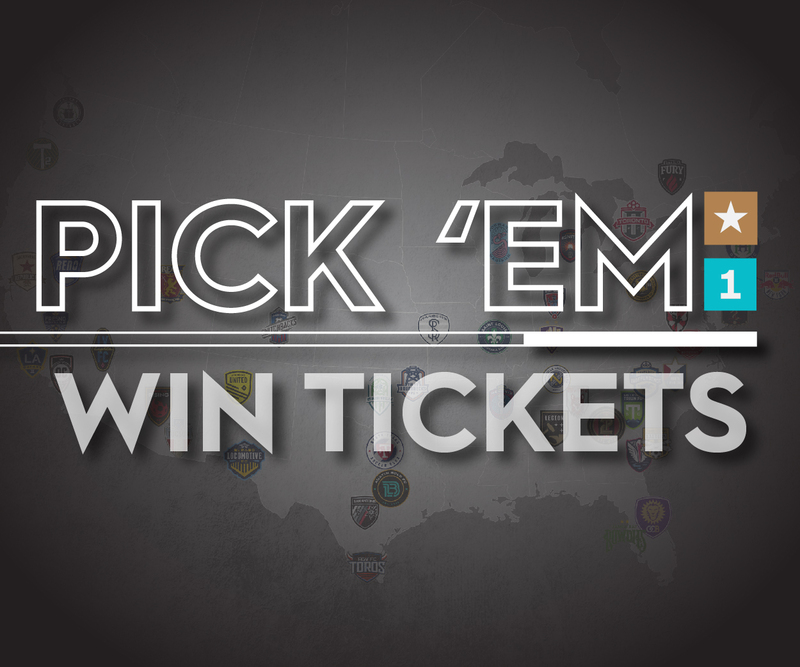 The conditions in Vegas won’t affect them, that’s part of the logic on why we brought them here,” said Lights FC manager Eric Wynalda on his newest additions. Tabort Etaka Preston represented his native country at the prestigious Under-20 African Cup of Nations tournament in 2017 where he was a starter in the Lions’ three group matches. He also has USL Championship experience in his resume having played briefly for the Charlotte Independence between his time playing in Europe. First for KS Kastrioti in Albania and then most recently for MFK Vyskov of the Czech Republic. “There’s multiple teams in Europe that have him on their radar. We are very fortunate to get him. He’s going to score a lot of goals in this league,” Wynalda stated. At 18 years old, Bin Adolf Enow’s skills and speed have turned him into one of the most promising young strikers in Cameroon. Nasir has received multiple invitations to be a part of Cameroon’s famed youth national team camps where he has regularly starred as a goal scoring attacker. Both Preston and Enow will join the team’s training sessions on Thursday afternoon at 2 p.m. ahead of the first 2019 Lights FC Soccer Spring Training match against Major League Soccer’s Toronto FC on Saturday afternoon with a special start time 2 p.m.